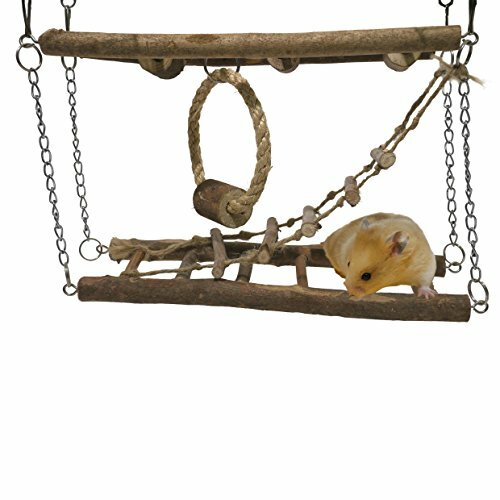 I've never met a hamster who didn't like to climb and chew so I don't think you could go wrong with this awesome hamster toy. They love to hide but I found the box shaped things are really hard to clean. 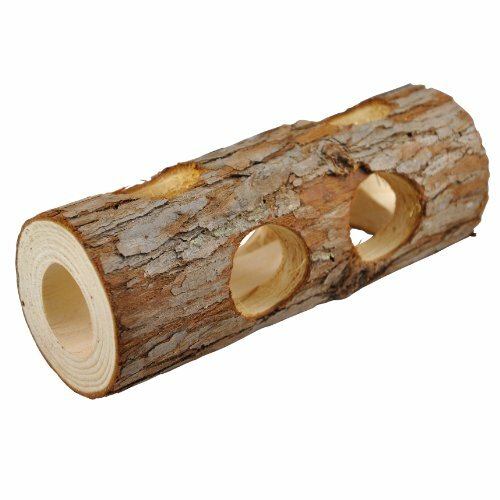 This is great because you can clean it easily plus it's cute and made of natural wood so they can chew it. TREATS! Hamsters love treats. 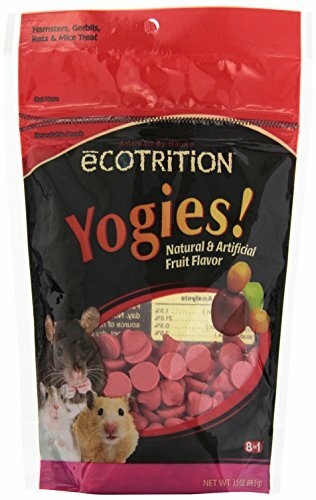 Really any treat is good but these are so affordable! You gotta get those hamsters in peak physical condition for the upcoming swimsuit season!! 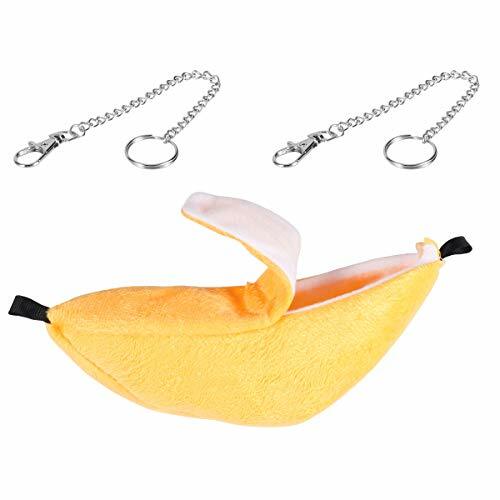 I've never met a hamster that doesn't like kicking it back and relaxing - this banana hammock looks perfect for that! 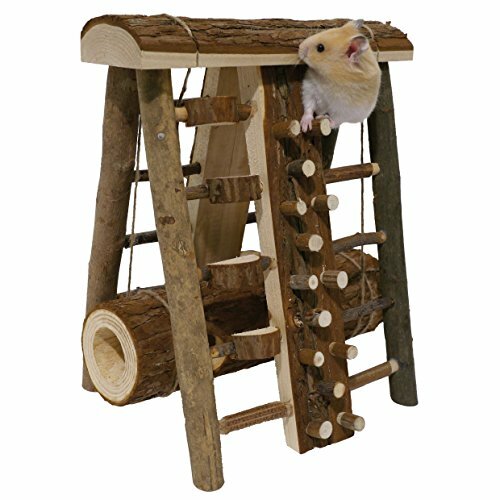 Plus, it'll keep the hammy warm in colder months, and it's just so cute!